Semi-rigid fiberglass with a painted woven textured fiberglass facing. 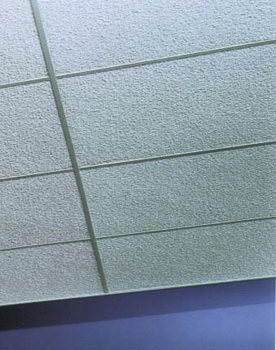 Ceiling tile applications where high acoustical performance is required. Can be easily cleaned with soft brush or vacuum.